If you are already using your recycling bins then you are taking a step in the right direction to protect our planet. However, not everything will fit into them. If you are having a clear out then you may have a large quantity that requires a rubbish removal company. If you do your research you can find a reputable service that will also recycle your unwanted items. All Trash Oz will take away any type of rubbish and ensure it is recycled. Here’s how to recycle your rubbish in Sydney. Whilst it is important to get a great price for removing all your rubbish you should also ensure that the company you choose has a good reputation. The one you choose should perform background checks on its team and provide thorough training. All drivers should have clean records and the trucks should be fit for taking away your waste. They should also be committed to recycling your unwanted items. Here at All Trash OZ we provide Rubbish Removals all over Sydney and we are highly regarded by our customers. When getting your rubbish recycled you shouldn’t have to clean up after. When you use All Trash Oz it will look as though the rubbish was never there to start with. We will come in and take away every last scrap so there is nothing more for you to do. We show up with protective clothing and always look presentable. Our trucks are well maintained so you can rest assured we will remove your rubbish and won’t leave any mess behind. It’s a waste of your time using a Rubbish Removals Company if they don’t show up or won’t recycle. When you hire All Trash Oz you can feel confident that we will be there on time and provide a high standard of customer service. We provide excellent communication so you know what to expect every step of the way. You’ll find we are highly recommended all over Sydney. We are renowned for leaving your property in a clean condition so that you can take full advantage of our rubbish removal service. No matter what types of rubbish you are looking to get rid of, All Trash Oz can take care of it. We will recycle all of your waste regardless of where you are based in Sydney. 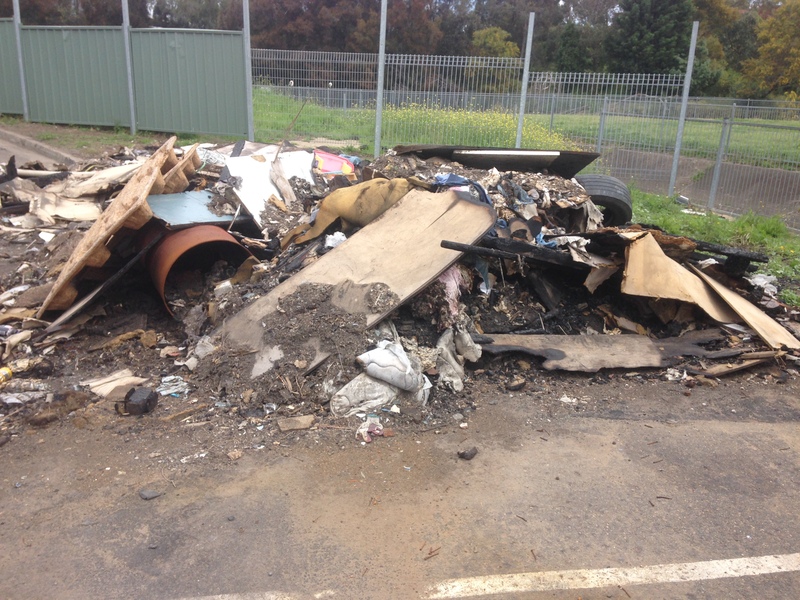 Our service is reputable and we leave your property in a clean condition after we have removed your rubbish. We recycle and you can count on us for any amount of rubbish removal.